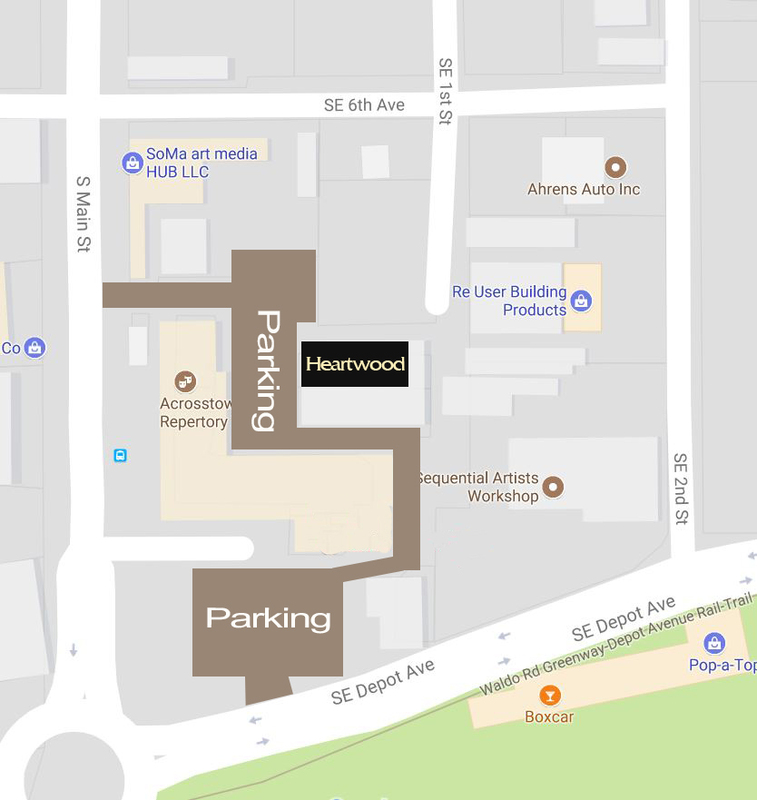 CPW and Heartwood Present Richard Shindell! Wow, just wow. What an amazing artist and great evening. Heartwood and CPW Productions are very proud and excited to be presenting Richard Shindell at Heartwood Soundstage! One-third of the immensely popular “super-group” (Richard Shindell, Lucy Kaplansky, and Dar Williams) who produced the “Cry, Cry, Cry” album and tour, Shindell is among the world’s best singer-songwriters. Shindell continues to tour nationally in the United States, with the occasional forays into Canada, the UK, and Europe. Although known primarily as songwriter, Shindell takes a more holistic view of his career. Producer, writer, singer, guitarist, interpreter: it all adds up to a life in music. This will be an evening to remember, and tickets will certainly go quickly. Purchase yours now to be sure you don’t miss out!